The following resources include articles, radio interviews and videos that feature New Jerusalem Studios. 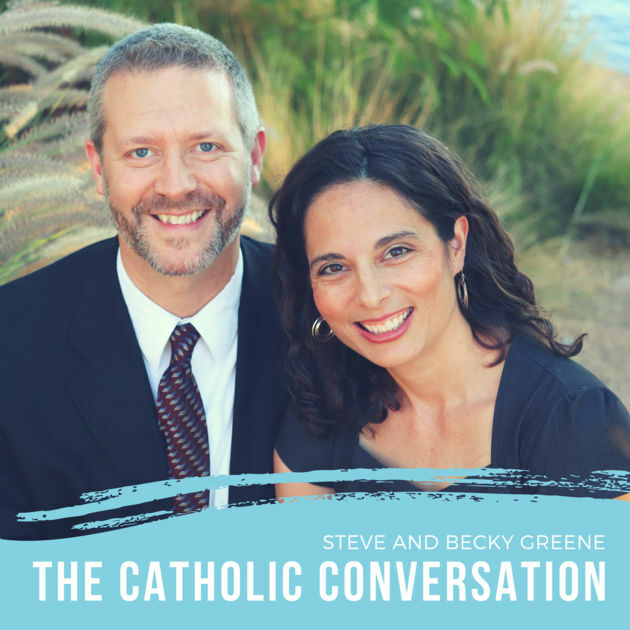 Steve and Becky Greene, the Cradle and the Convert, help Catholics faithfully live their vocation by providing Church teaching, navigating moral challenges and exploring current issues facing the faith in our culture. This episode on Beauty aired 7/28/18 and features Ruth & Geoff Strickin. 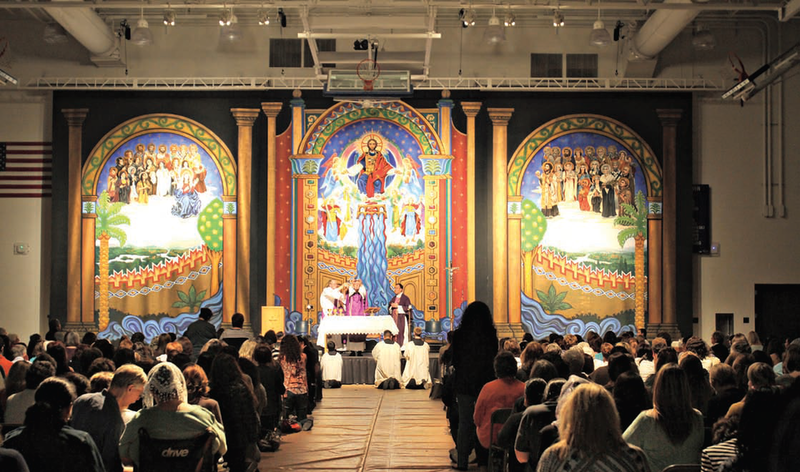 Catholics Matter explores the wonderful work being done by people to advance the good works of the Church. Hosted by Fr. Rob Clements, director of the All Saints Catholic Newman Center in Tempe, Arizona. 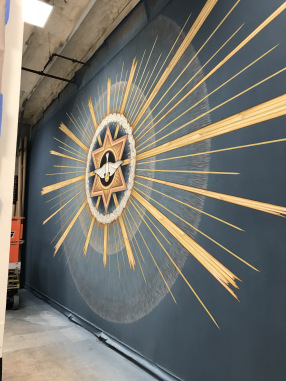 Painting the Walls of the Heavenly Jerusalem: Phoenix’s New Liturgical Art Studio.